We invite you to come and explore our village to learn what makes Cantril a great place to live and visit. Cantril continues to serve as a bright spot to visitors in southeast Iowa. It is a town where dreams become completed projects. 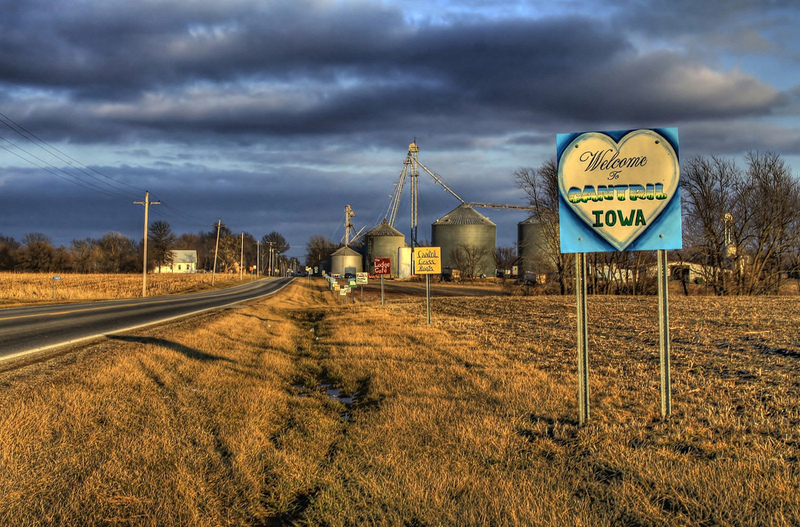 Being a small rural town in Iowa, Cantril is filled with a rich and interesting history.We are the proud home of a few of the best attractions for miles around. A non-profit organization, Grass Roots, was formed by community members to oversee the community projects that have become reality. Cantril truly is a town where, if we dream it, we can do it! Cantril has been named one of Iowa’s Great Places. We invite you to explore our webpage and learn what makes Cantril, Iowa a great place to live and visit. 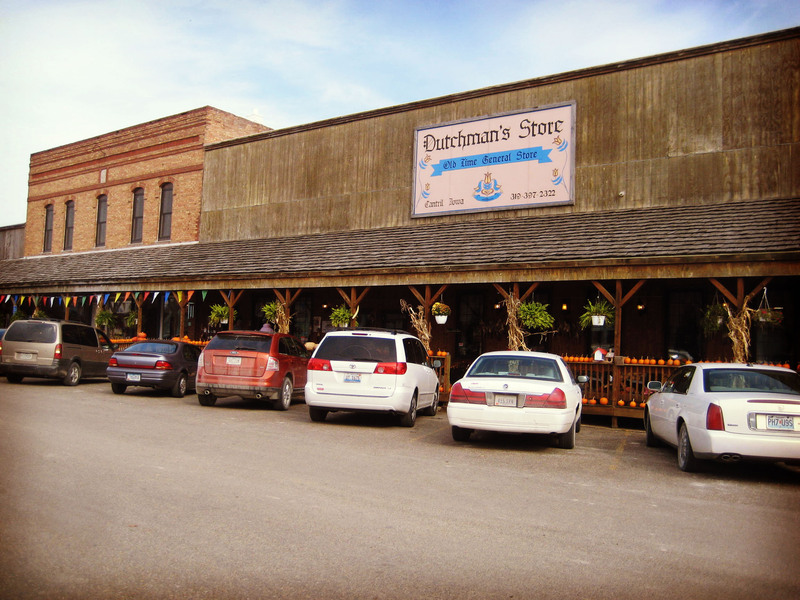 Cantril’s Main Street is home to the Dutchman’s Store. This is more than a shopping experience it’s a must see for the entire family! This 25-acre park lies in the heart of Cantril. 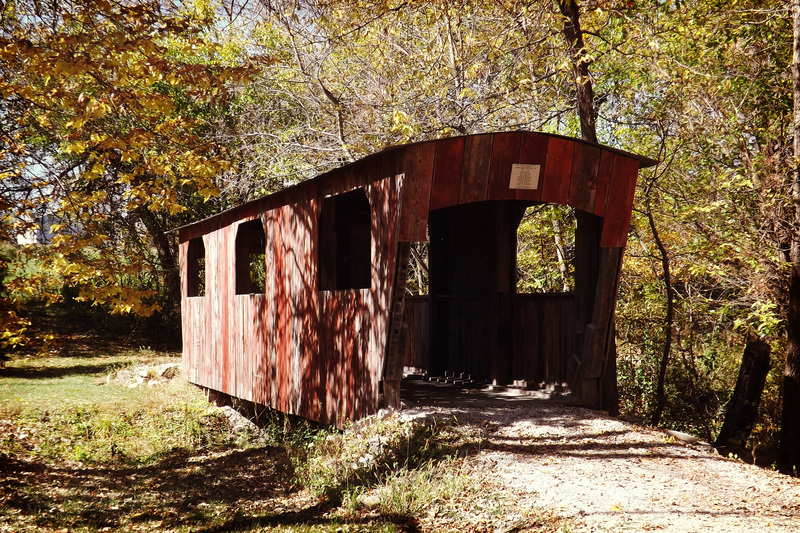 Whether crossing one of the three covered bridges or resting on one of the many park benches, this park is a nature lover’s dream. This 25-acre park lies in the heart of Cantril. It’s a dream come true for visitors and residents alike. 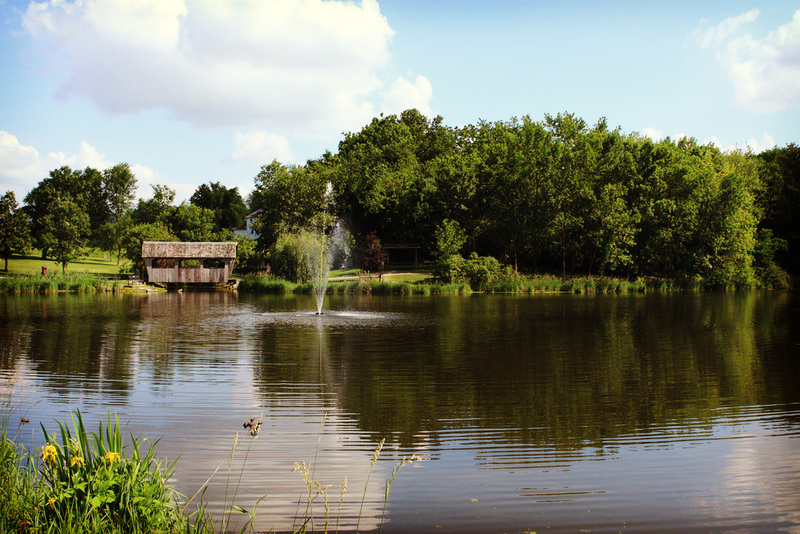 A hike on the 1-1/2 mile rock trail will take you past the lovely one acre pond, complete with a fountain, and through wooded, prairie, and wilderness areas. The park is filled with identified native trees, wild flowers and small wildlife, all of which add interest along the trail. Whether crossing one of the three covered bridges or resting on one of the many park benches, this park is a nature lover’s dream. Dreams of community cooperation have resulted in a hive of activity during every season in the park. For two years, the park was transformed into the Haunted Waubonsie Trail for three nights preceding Halloween. Over 50,000 visitors walked the trail with over 100 community volunteers behind the spooky scenes and scary props. This event has been discontinued so other dreams can be pursued. The Easter Bunny still arrives each spring to supervise the Easter egg hunt enjoyed by many children. The Christmas season brings lighted holiday displays along the trail from Thanksgiving to New Year ‘s Day. A free will donation is accepted for the self-guided tour of this Enchanted Forest. Summer will find many enjoying the trail’s newest addition, a 9-hole disc golf course. Bring your discs and follow the well-marked course for an afternoon of fun and healthy exercise for the entire family. 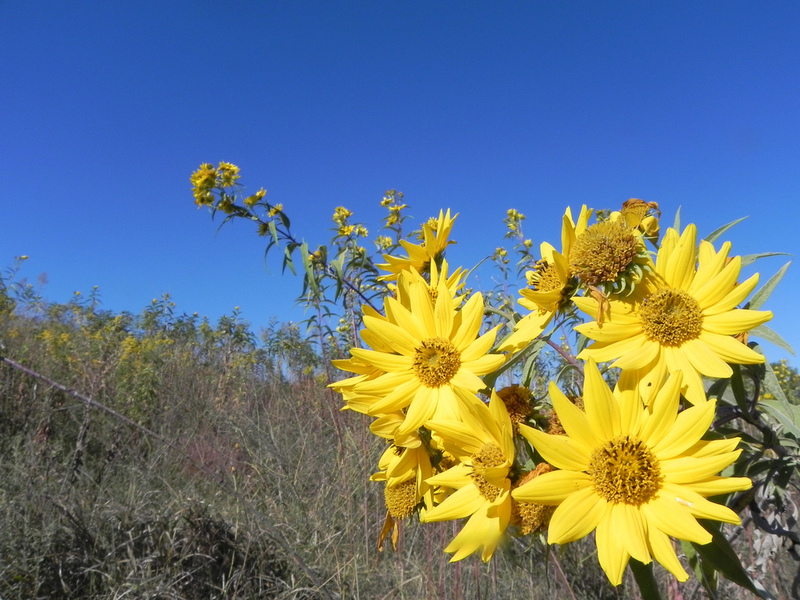 A Wildflower Tour will be held to educate visitors about the beautiful native flowers that are abundant throughout the park. 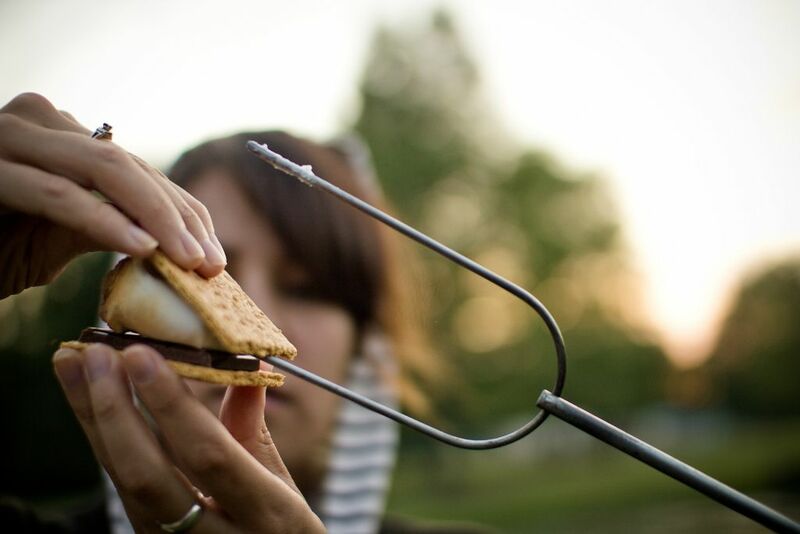 A relaxing interlude awaits you at the Waubonsie Trail Park Campground. 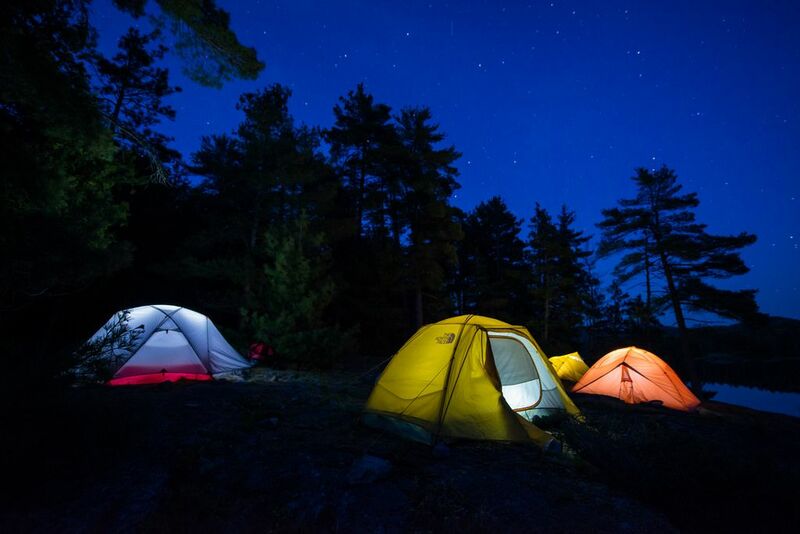 On the west side of the park, campers will find modern camping facilities. There are 16 sites with electric and water hookups and two include sewer service as well. Waubonsie Campground also offers a rustic cabin that houses 4 people, and also a modern ADA cabin that can house up to 6 people. A newly remodeled shaded playground provides safe fun for all children. An ultra clean modern shower house is available to all campers including those in tents. Shelters may be reserved for family or group gatherings. The largest picnic shelter can accommodate up to 50 visitors. 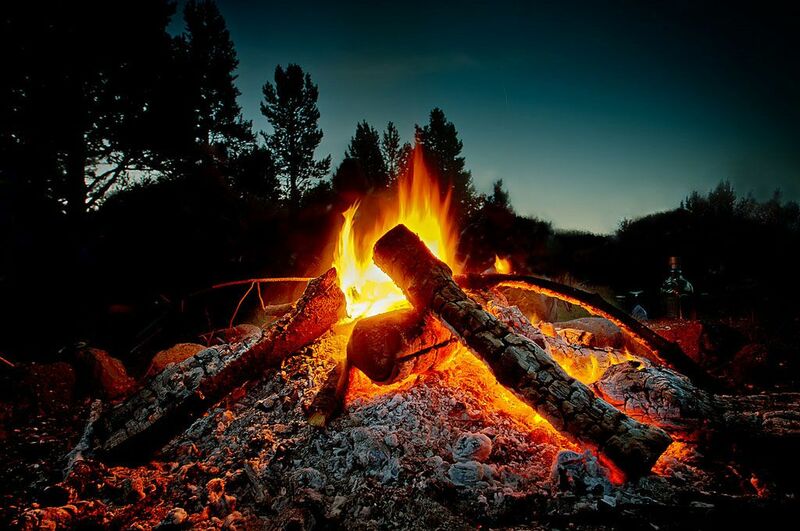 Reservations for camp sites, cabins or shelters may be made by calling 319-397-2193. 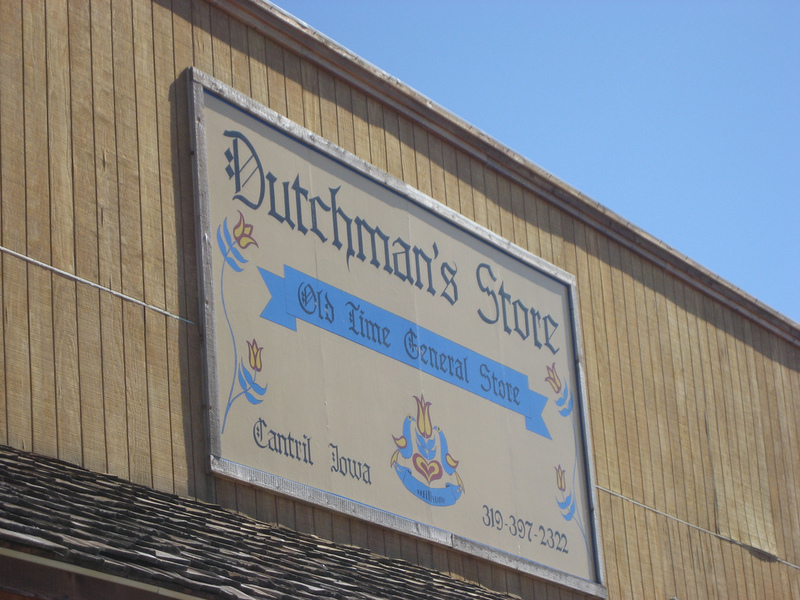 The Dutchman’ s Store, started as a dream in 1985, is a lasting dream for the Cantril community. This old-fashioned grocery and dry goods store is a treasure to be explored. The store is filled with fresh fruits and vegetables, bulk and canned foods, as well as foot wear, toys, craft supplies, fabric, fresh bakery items, a deli, spices, and a bulk candy isle. This is more than a shopping experience it’s a must see for the entire family! We had a great time this year, 2018 Cantril Dayz. We enjoyed BBQ, softball, and time with friends. Be sure and watch for next years schedule. We hope you can make it! Keep up on the latest things happening in Cantril.